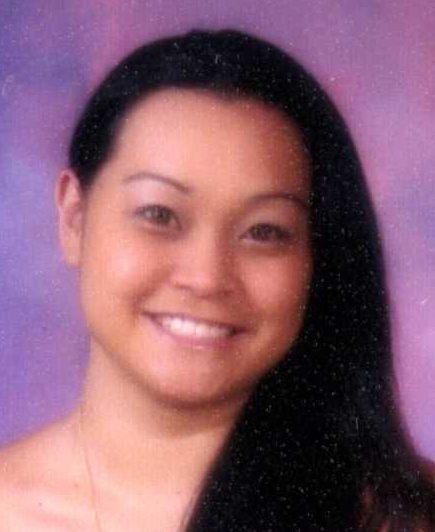 Big Island Police are searching for a 31–year-old woman reported as missing. Kelly Malson, a.k.a. Kelly-Ann Tokeshi, has not been seen or heard from in approximately 3 to 4 weeks. She is described as Japanese, 5-foot-2, 105 pounds, with a slim build. She has black hair, brown eyes and a light complexion. Malson is originally from Hilo, although may possibly be staying in the Waipahu area on Oahu and may be pregnant. Police ask that anyone with information on herwhereabouts call the Police Department’s non-emergency line at 935-3311.